The authorities of Venice will use special devices to count the daily arrivals of tourists to the city. The decision on this April 27 was taken by the junta (administrative executive body) of Venice. If the document is approved by the government of Italy and UNESCO, automatic counters will soon be installed at strategic points through which the bulk of tourists come to the city. The purpose of the innovation is to limit the number of tourists. "We managed to develop a whole series of activities aimed at regulating tourism flows and making them compatible with the daily lives of people living here," said Venice Mayor Luigi Bruniaro. He also said that an international information campaign is planned, the task of which is to explain to numerous tourists that Venice does not stand such a large tourist flow. So, last March 300 thousand people visited Venice for Easter. While the population of the city is less than 270 thousand people. 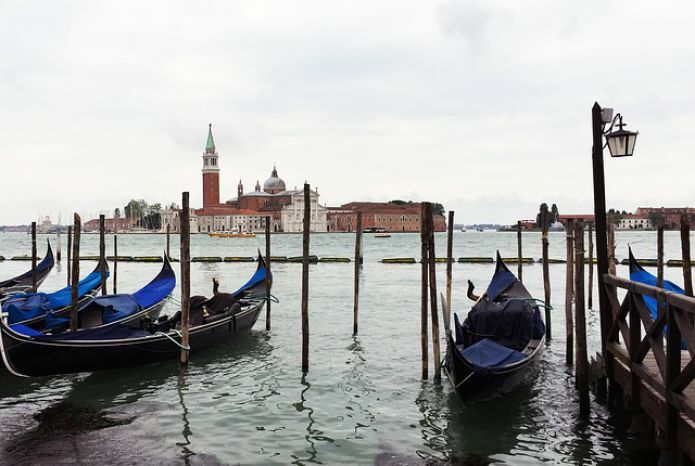 The authorities of Venice promised to pre-date specific dates, when the city expects the maximum number of visitors.